We've been helping businesses with their online marketing even before Y2K never happened. 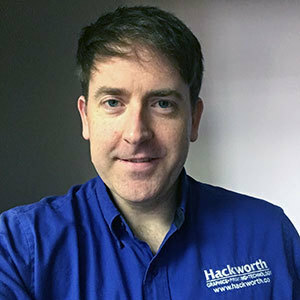 Hackworth Marketing develops results-oriented digital marketing strategies for local businesses in Hampton Roads. Led by Mark Rowan, we have a proven track record in increasing search engine rankings, optimizing websites, leveraging email marketing, developing effective video strategy and ultimately ... producing leads. AKA more business for your business! We consistently deliver outstanding results combining creative ideas with our vast experience. We help you build a digital marketing system that brings your brand to the forefront of online marketing and in turn brings in new business for your company. We started working in the digital marketing space in 1999 when Google was just something a baby might say. Since that time we've helped customers all over the United States be better online. As digital marketing has evolved so have we. We're here to serve you. 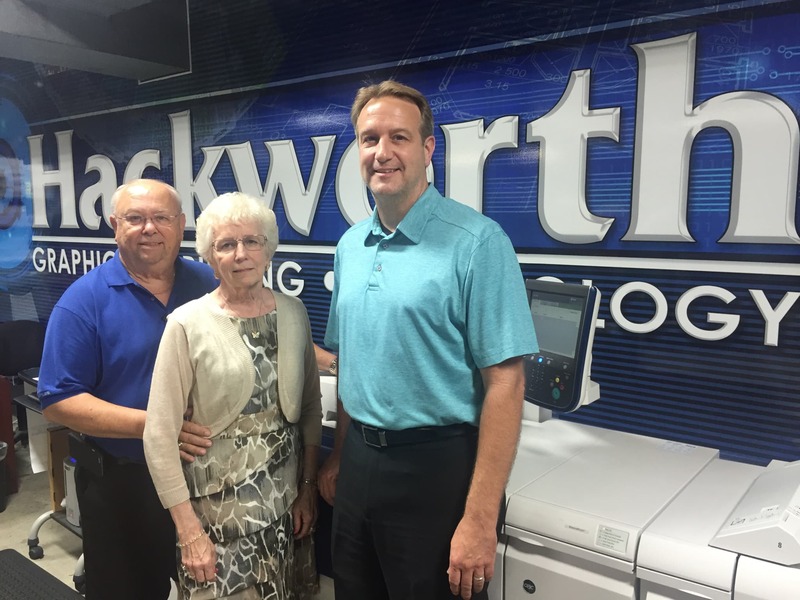 Charlie, Dorothy and Charles Hackworth started their family business venture with just the three of them providing blueprint services to architects, engineers and contractors. Since 1991 much has changed at the South Norfolk headquarters. Wide format equipment sales, service and supplies were added in the mid-1990s. Color printing capabilities began in the late 1990s. Then came marketing services in the 2000s and digital marketing in the 2010s. 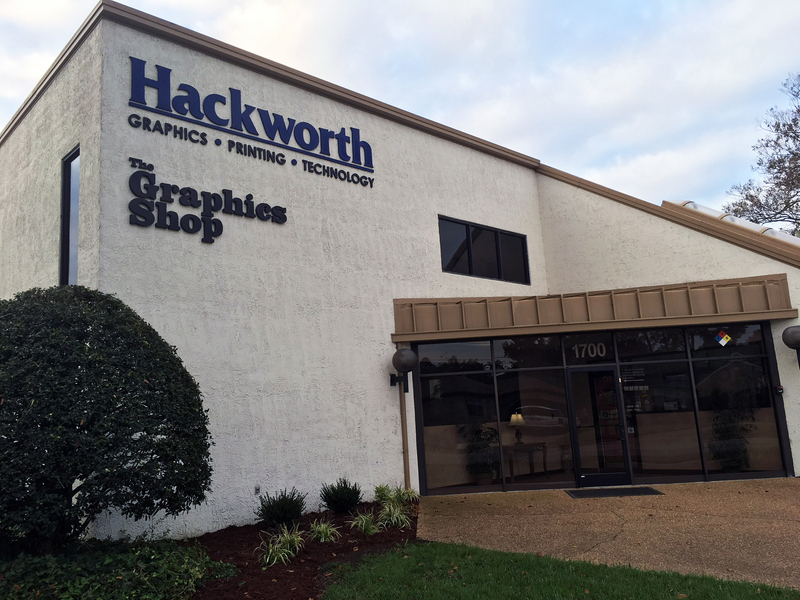 Twice in the company's history Hackworth has been recognized as the Small Business of the Year in Chesapeake, VA. Numerous other awards and recognition have been bestowed on the company highlighting our commitment to excellence and customer service.